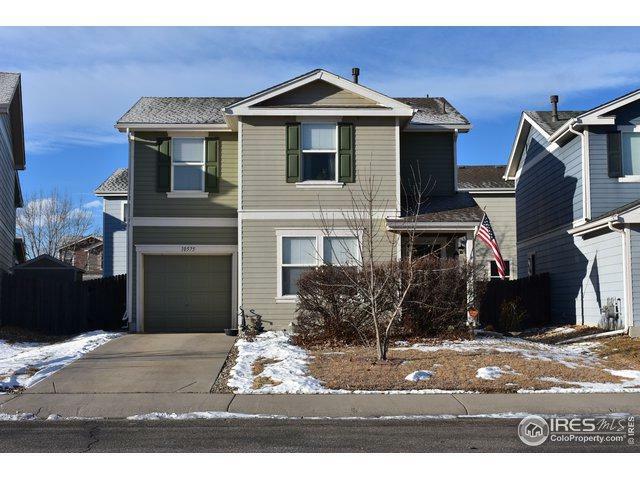 GREAT PRICE ON HOME IN IDAHO CREEK IN GOOD CONDITION. 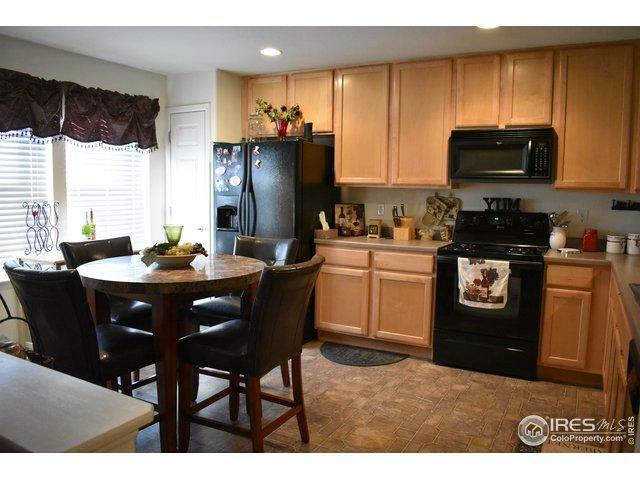 Large eat-in kitchen with all the appliances (upgraded black). Interior door to attached garage. 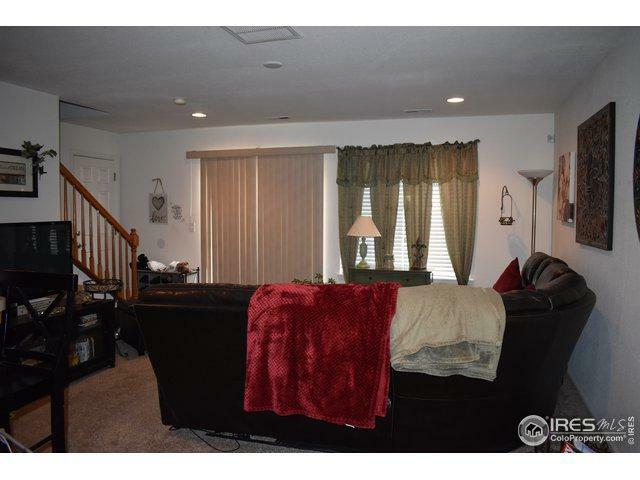 Big master with walk in closet and separate bathroom. Laundry upstairs with bedrooms! Open floorplan. HURRY,This one won't last long. 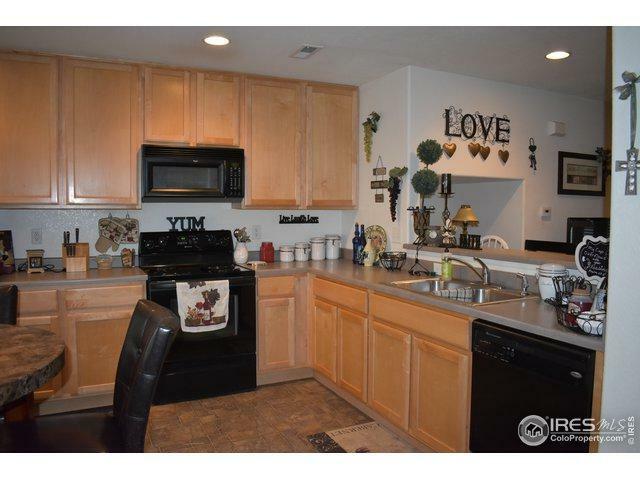 Tenant pays $1595 and may stay if investor is interested. Listing provided courtesy of Scarlett Neal of Radius Real Estate, Llc.